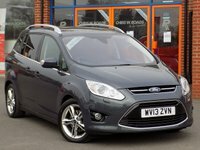 Finished a smart Midnight Sky Metallic this 7 seater family MPV combines style with comfort and practicality and comes packed with features. 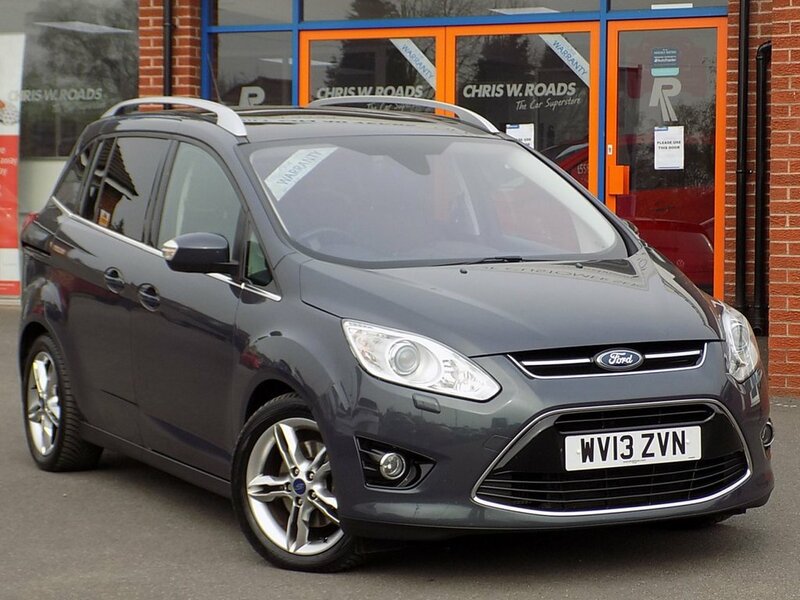 Its excellent specification includes the Black Leather Upholstery and Appearance Pack upgrades as well as Bluetooth with Voice Control, Cruise Control with Speed Limiter, Heated Front Seats, Rear Parking Sensors, Pan Roof, Quickclear Heated Screen, DAB Radio, Folding Door Mirrors and 17" Alloys. Please ask for details of our fantastic finance and warranty packages subject to status, T's and C's apply.